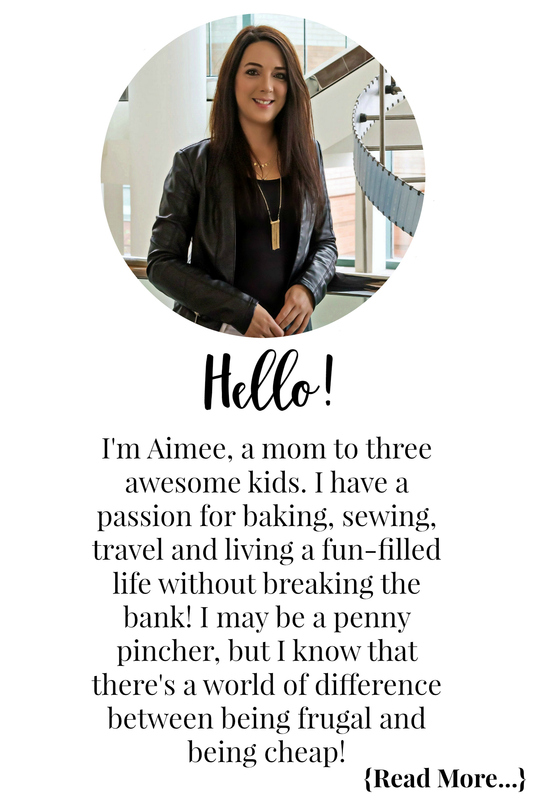 As a blogger there are times where I am paid with prepaid credit cards. Crowd Social also pays its reviewers with prepaid credit cards. Sometimes I am SWIMMING in a stack of them that have such little amounts left on them they are virtually useless at stores. Recently a fellow blogger, Tales of a Ranting Ginger, mentioned how she would send herself Amazon e-gift cards using up all those small amounts. Seriously genius guys! I shop on Amazon a LOT and this morning I spent about 20 minutes checking the balances on my cards and then buying Amazon gift cards (sending them to myself). Let’s just say that pile of useless cards turned into me having over $50 in Amazon credit now! Follow the easy steps below to turn your leftover amounts on your prepaid credit cards into Amazon credit! 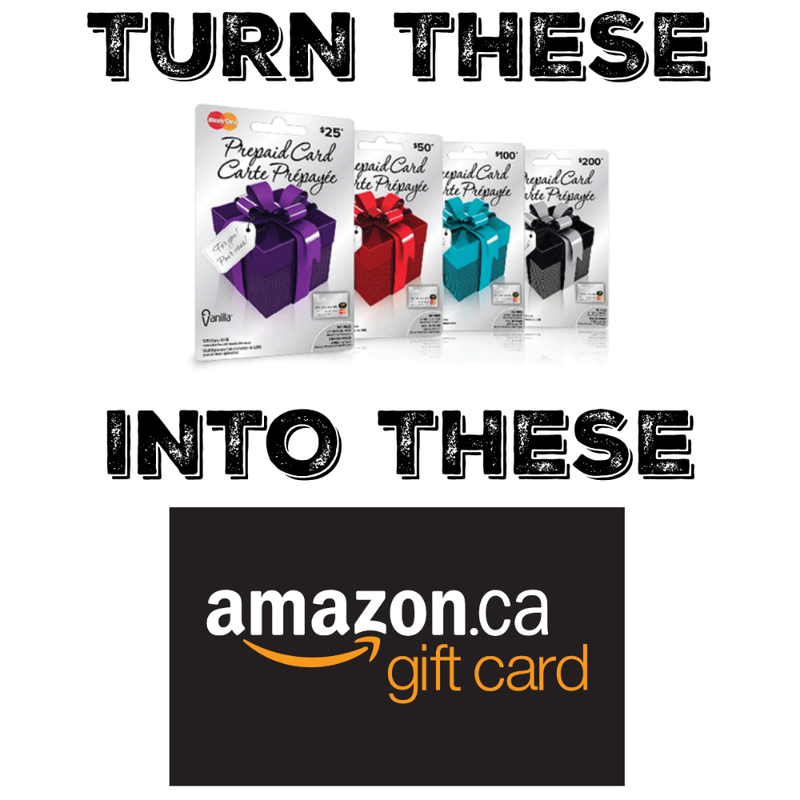 Open Amazon’s Gift Card area and select the Amazon.ca Gift Certificates – E-mail Delivery one (it’s a best seller and usually the first option). Enter your gift card details, under “other amount” is where you want to input your cards balance, this has to be at least $0.15. Then enter your email address and click buy now. Once you get to checkout you will want to add new card. You will input your name, the card number, and expiration date. Then continue and process payment. Within 5 minutes you should receive your e-card and via email and can apply to your account. I will mention that 2 of my millions of cards did not work at first and I didn’t understand why. It wasn’t until I was writing this post that I noticed those two cards had “Electronic Use Only” on them. After a quick google search I ended up on the cards website and these types of cards must be swiped through an electronic terminal at a retail store in order to complete a purchase transaction. Which means they cannot be used online. Not a big deal, I will just use them next time I am out. However, a reader let me know her cards that said electronic use only worked so maybe my two cards are just having a bad day LOL! For my US Amazon users, you can also do this however Amazon.com’s minimum for an e-gift card is $1.00 vs $0.15 on the Canadian site. Will you be giving this a try? Let me know if you do how much you managed to rack up in the comment section below! I used to get 5.00 virtual credit cards which you can’t go over the 5.00. its so hard so I do either amazon or treat myself to a starbucks gift card. I just tried this with a measly $0.87 balance and it worked! So many times, I have lost 1 or 2 dollars on prepaid cards… Never again! Thank you so much for sharing this tip! I rarely use prepaid cards, but I don’t like “throwing money away” so I’m saving this tip for the next time I have one of these cards. Thanks!